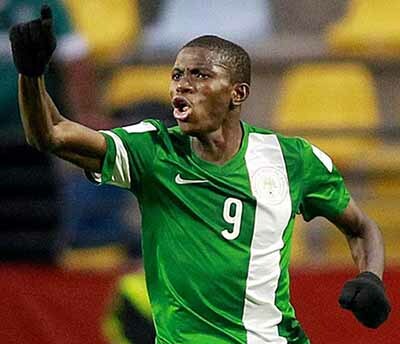 Zulte-Waregem have insisted on a thorough screening of Victor Osimhen because the young striker is prone to injuries, according to the Belgian club. Osimhen, 19, has endured many months on the sidelines due to injuries at Wolfsburg and Zulte-Waregem want to be sure he will be fully fit before they will agree to sign him on a season-long loan. Osimhen’s trials will end on Thursday. Wolfsburg are offering him on loan with n option for Zulte-Waregem to buy him on a permanent basis thereafter. He is seen as a direct replacement for compatriot Peter Olayinka, who was on loan from KAA Gent last season and has since transferred to Czech club Slavia Prague.